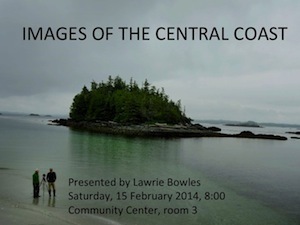 Description Graham will be showing his photos and talking about the journey he made with two other guides, from Quadra to Skagway in 55 days, covering 1,800 kilometres. Everyone is welcome. Admission is by donation.